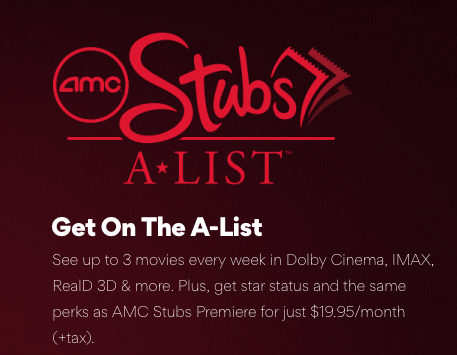 Though the original concept of MoviePass was liberating – see a movie a day for a low, flat fee per month – the recent changes have been intentionally limiting. 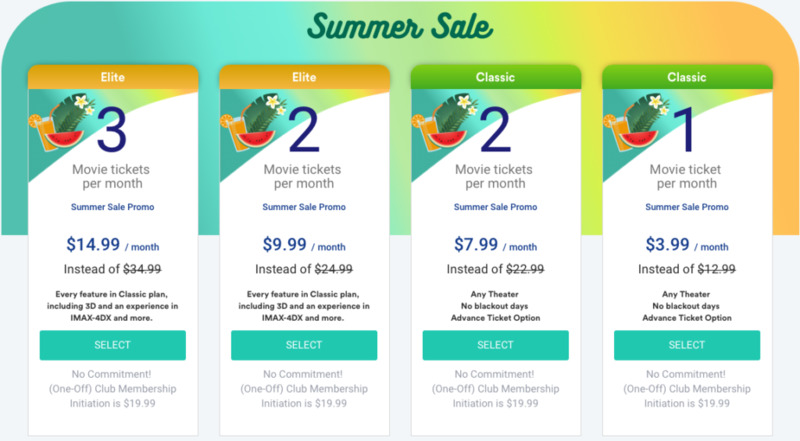 For customers of MoviePass looking for an alternative, there are definitely other options. Sinemia offers movie plans starting at $3.99 a month, and allows advance ticket purchases with no blackouts. 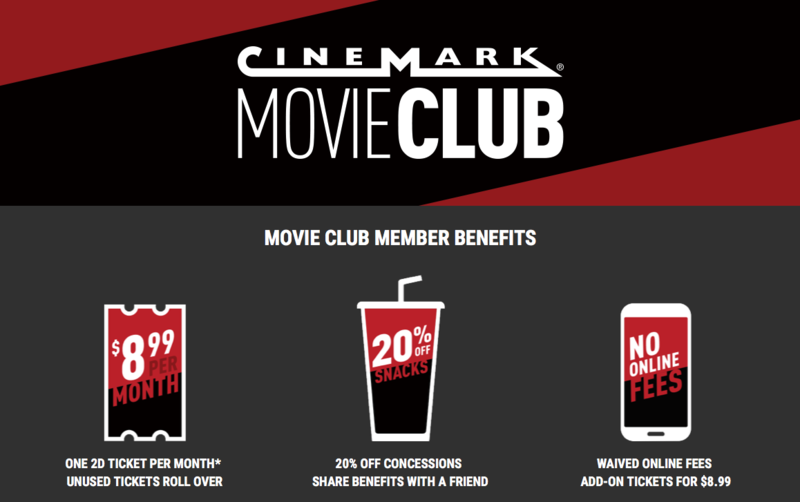 And if you have a favorite theater, brand-specific plans like the AMC Stubs A-List and the Cinemark Movie Club also offer alternatives to MoviePass. Chick-fil-A introduced a new frosted treat this week, only available THIS SPRING!